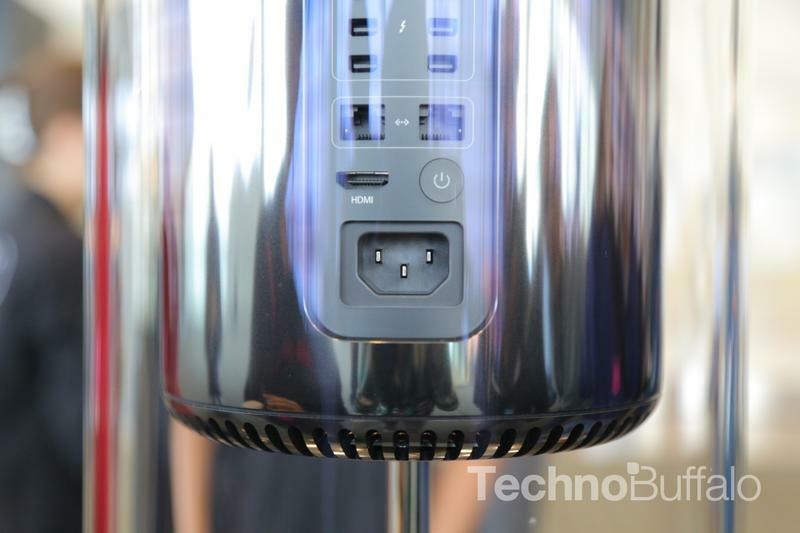 Apple still hasn’t announced exactly when its new Mac Pro will hit stores, simply promising to release its redesigned desktop powerhouse sometime this month. But that didn’t stop German retailer Conrad from declaring earlier today that the computer will launch on December 16, simultaneously opening up its site to pre-orders. Does the electronics chain know something the rest of us don’t? Probably not. Conrad is an authorized Apple reseller, but it seems more likely the company is simply ready to take pre-orders and chose December 16 as an placeholder for the actual release. 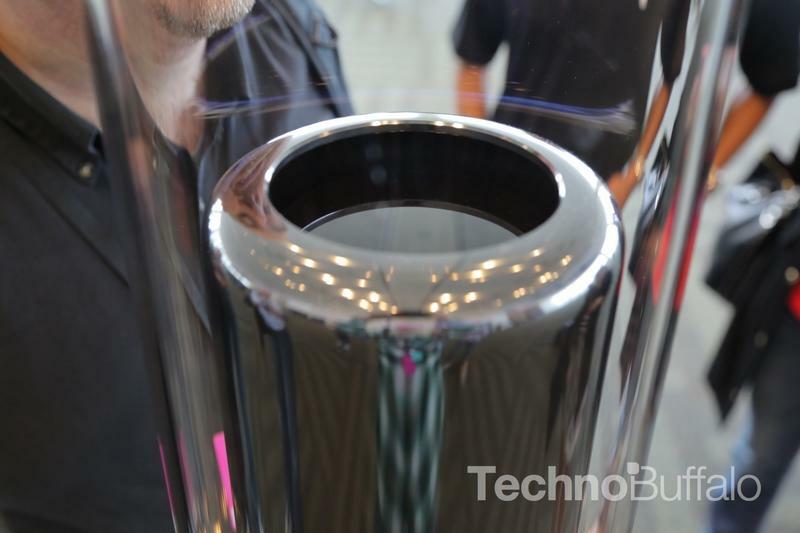 After all, if the retailer really did know when the Mac Pro would launch and accidentally let the information slip it probably would have quickly pulled the page, but it’s still up. 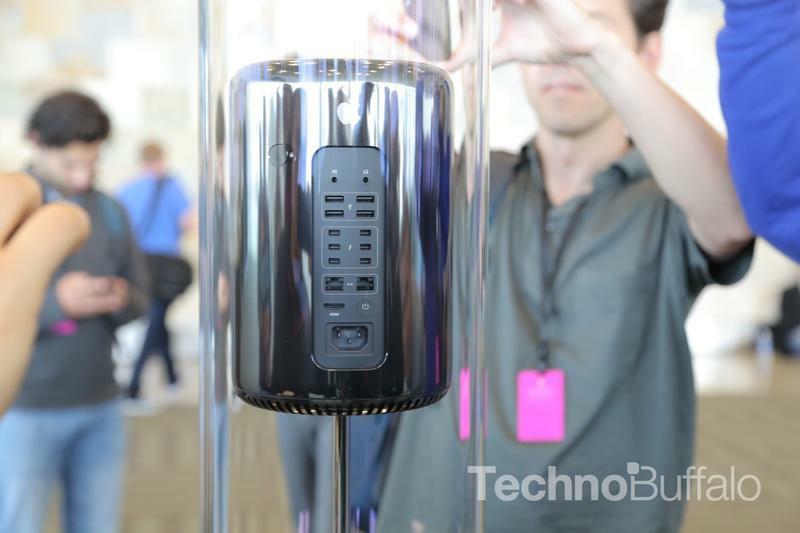 The redesigned Mac Pro will come in multiple configurations with customization options including a choice between a processor with four, six, and 12 cores. 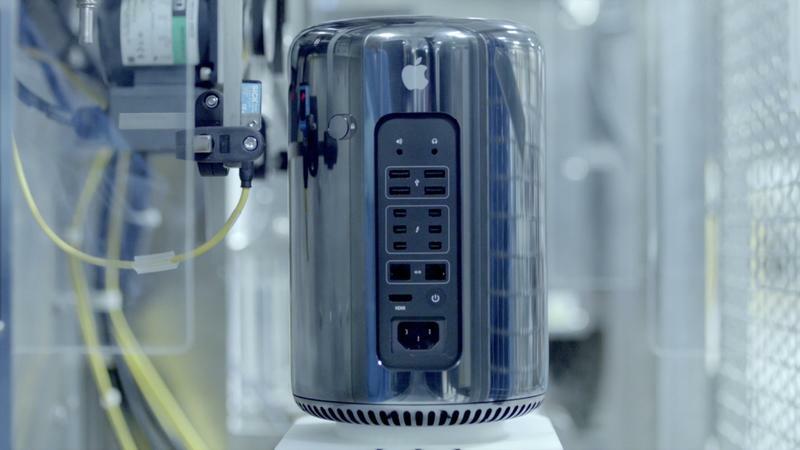 The new computer starts at $2999 and comes equipped with a 3.7GHz quad-core Xeon processor, 12GB of RAM, dual AMD FirePro D300 graphics and a 256GB hard drive, while a $3999 model features a 6-core 3.5GHz Intel Xeon E5 processor. 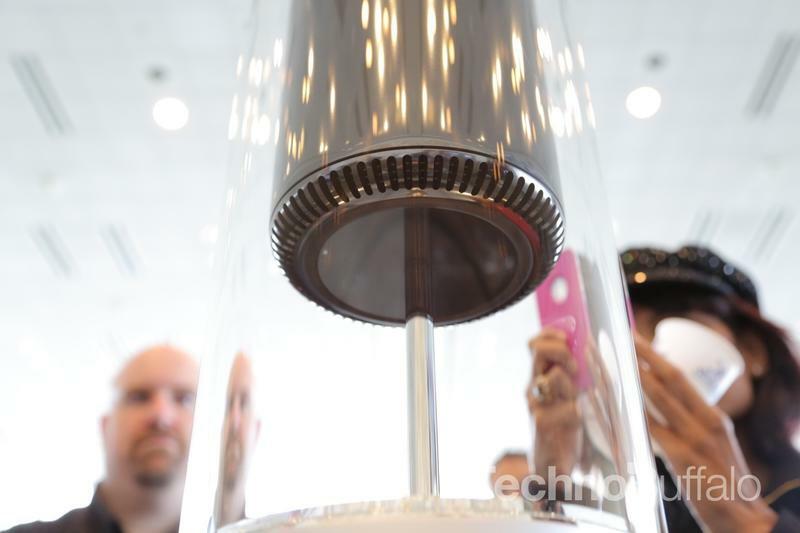 Apple still hasn’t revealed any details for the 12-core model, suggesting its launch could be delayed.